No matter how beautiful a penthouse is, it won’t do you good if it is in a not-so-pleasant location. The best locations are in the downtown area if you’re looking for the highest return on investment for penthouses in Toronto but you may also be able to find a gem in other locations if you’ve got connections with the right real estate agents. It won’t make sense to pay for a luxury penthouse unit if all you’ll see are other buildings or their roofs. Generally speaking, penthouses with views of a park or the city can fetch 30-50% more than similar units without such views. Wouldn’t it be great to wake up to a sight that makes you want to achieve more? Be sure to look for a penthouse with floor to ceiling windows to get the most of your stunning view! Another important feature besides the huge windows is having a balcony or terrace from which you can enjoy the beautiful view from your penthouse. If choosing between a balcony or a terrace, go for a terrace as it has more usable space and can add more value to your home’s worth than a balcony. Parking spots are not as easy to come by in Toronto, more so in the downtown area. Not only do they cost a fortune but securing one near your penthouse can be a pain. Make sure that parking is either part of the deal or is nearby your penthouse or is accessible for you. Penthouses are not cheap. Even units that are not labeled as luxury penthouses cost a lot more than regular condo units per square feet. It is only smart to choose to buy a penthouse with a great floor plan so that you can maximise your space and enjoy every square foot of it. Start by looking for a penthouse with high ceilings, big windows, plenty of natural light, and one that you can envision yourself living in then narrow down your list to your top choices before making a final decision regarding buying a penthouse. 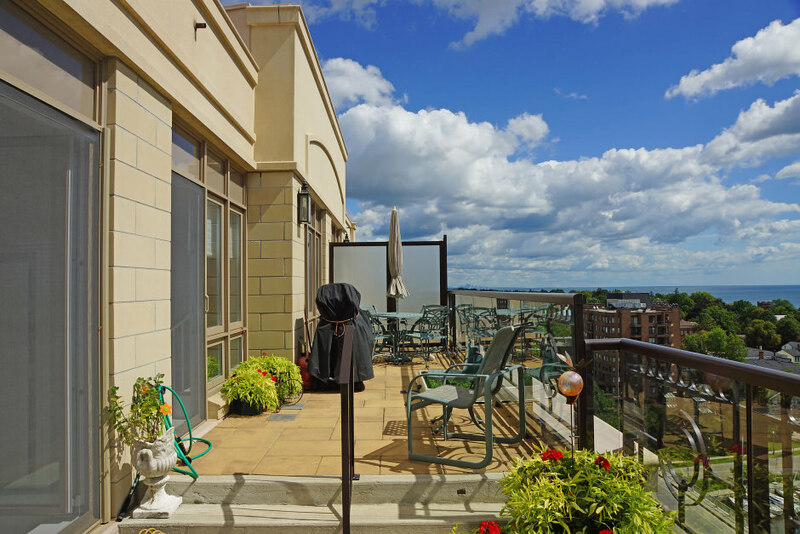 Looking into buying a luxury penthouse in Toronto and Oakville but unsure where to start? Our real estate agents will help you pick a neighbourhood and schedule viewings for you! 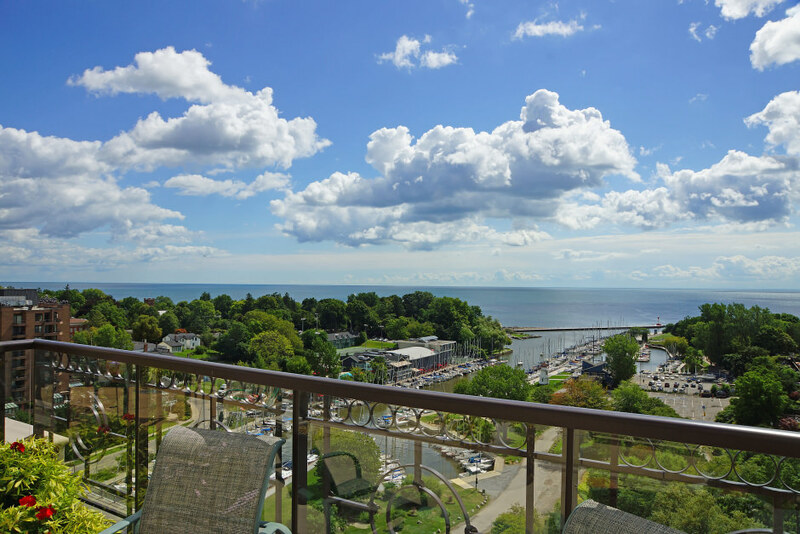 Our available luxury penthouses in Oakville and Toronto can be viewed by appointment. Contact us today!